Whether you’re trying to back up an image collection, a large video, or a CAD file, you can store it safely in your Dropbox account. 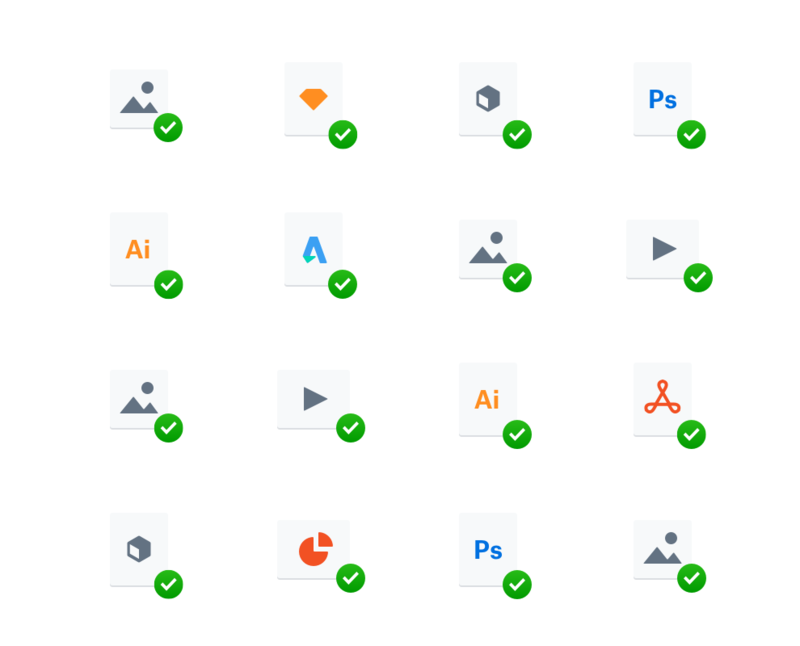 With access to your Dropbox files from any device, operating system, or platform, you can work and collaborate on projects with ease. No internet connection? No problem. With Dropbox, you can work on files while offline, from your desktop computer, Android, iPhone, or iPad. 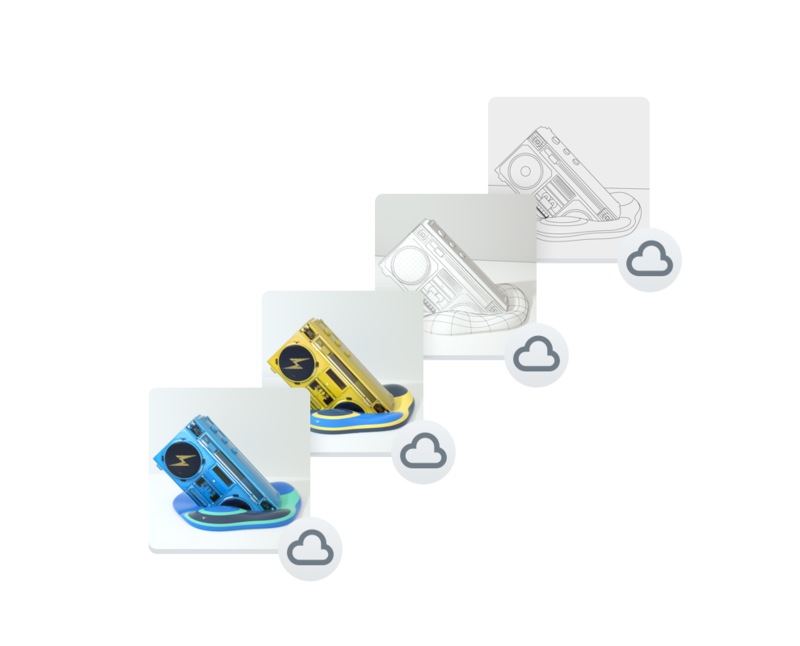 Once you get back online, your files and folders will automatically sync with any edits you made when you weren’t connected. Losing precious family photos or unintentionally deleting work files – like when your phone goes missing – can be stressful. 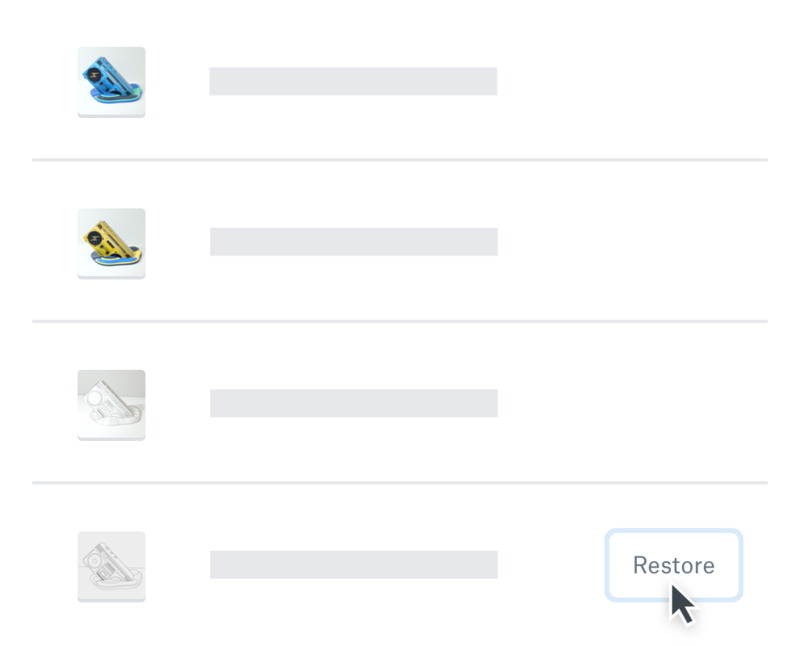 Accidents happen, but Dropbox helps make recovering your lost files easier. When you move or delete a file in your Dropbox folder or on the web, we’ll confirm it’s the action you want to take. This ensures fewer files are lost accidentally. Rest easy knowing that all of your files are safe in cloud storage and backed up multiple times. If your files are accidentally deleted, lost, or updated too early, there’s no need to worry. With file recovery and version history, you can restore your deleted files or past work without missing a beat. By default, Dropbox backs up all of your files, including early versions of files, for a full 30 days—or 120 days for Dropbox Business users.